It seems that German luxury brand Porsche Design seriously engaged in the creation of items for home comfort. 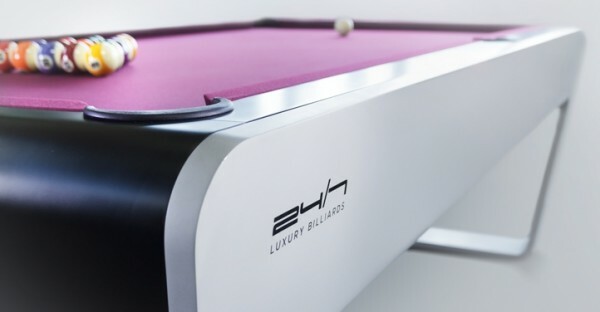 Recently they has released 24/7 Billiards Table. This is a top-of-the-line design made with the highest quality materials and the sleekest design. The design is clean with defined lines that create a stylish piece. 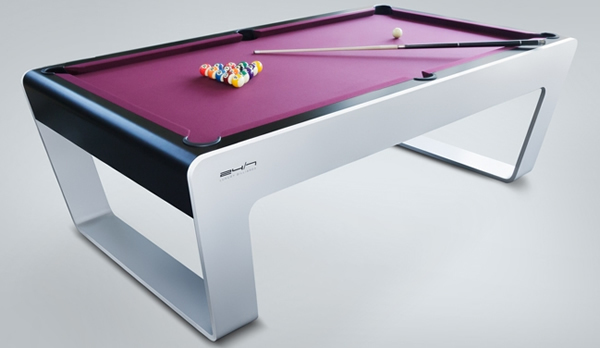 The table is made of tulip-wood and aluminum with a shiny lacquer finish. The design is a minimalist design that carries the chic appeal of Porsche Design Studio products. 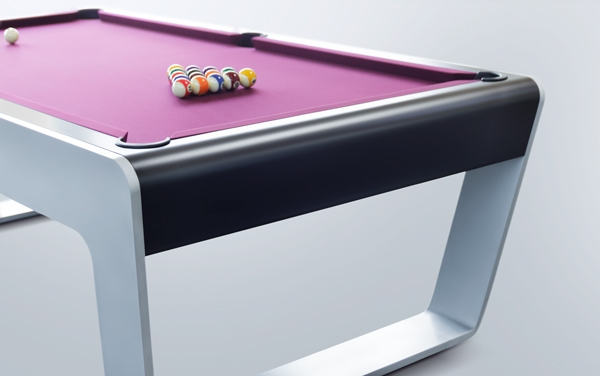 The table is handmade in Austria so delivery can take as long as eight weeks. The table comes fully equipped for players to get their game on. 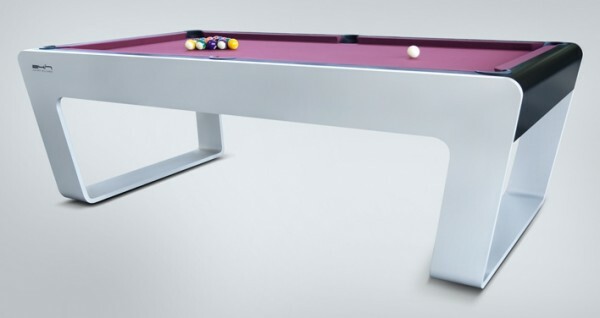 A triangle, an ARAMITH Billiard ball set, a cue rack, a bridge stick and two premium cues are included in the package. The price tag is a hefty one as it will run buyers €35,000 or $47,000. Extremely sleek. Maybe a little too much. Not sure if a “man’s man” would really go for this style.